Beginning runners are not alone in their quest for running as they keep up with their goals to have a healthy and fit lifestyle. adiNation of Runners (aNR) is here to guide us achieve our goals as we learn from other runners as well. I feel that I need to prepare now for the adidas KOTR which will happen on Octoer 23, 2011. We need to teach our body to both mentally and physically tackle the challenges in running. Maintain your pace and delay the onset of fatigue by training your body to utilize all the energy it reserves. 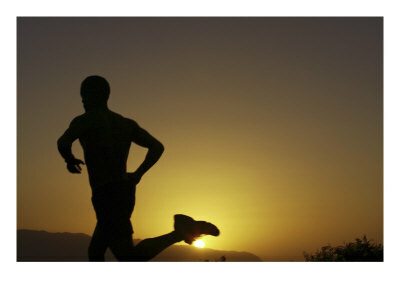 Through long training in running, the capacity to store more energy within the muscles increases. Running is an exercise for both mind and body that must be practiced constantly. Develop your mental toughness while familiarizing your body to running for very long periods of time. At first, it can be really exhausting. But as you increase your running time, you get to understand your body better and what your body needs. We also consider other factors, like: training gear, shoes, socks, diet, or your iPod playlists. These long run training schedules are also designed so that you can anticipate and adequately rest prior to undertaking this long strenuous run. These workouts are critical in preparing for a big running event. The key is to plan ahead. There's no better way than to run with people so we can improve and learn from each other. 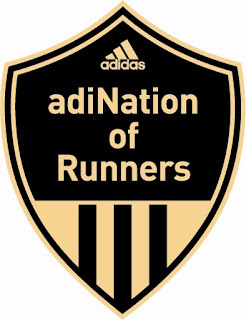 Join the adiNation of Runners. Each week a group run is held in various parts of Metro Manila. These sessions encourage the right running mentality and motivation, and also tackle proper running techniques that will develop one’s skills and stamina. 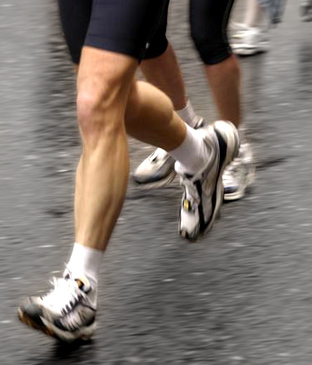 The group’s goal is to promote a healthy and fit lifestyle through running. It is designed to make runners keep up with their individual running goals and achieve their personal bests at local races. For every time you attend the running clinics, your aNR passport will receive a stamp. Runners who have earned a minimum of 30 stamps in their aNR passport on or before July 31, 2011 will be able to register to the adidas King of the Road for free. To those new in aNR, don't worry because there are so many privileges of being an aNR member, like discounts up to 30%, running clinics, coaching from running groups and clubs, and updates exclusive only to members. Details are posted on Facebook Page of adidas Philippines and in the adiNation of Runners Group in Facebook. So make sure you are connected!